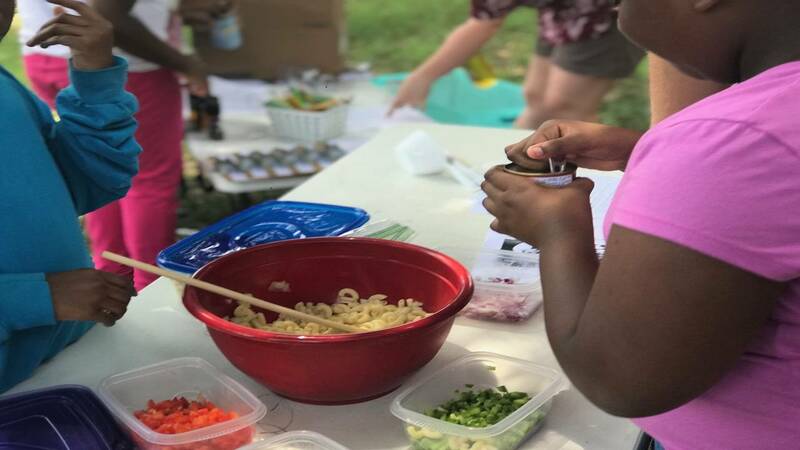 One in six children in the United States may not have regular access to healthy food according to the nonprofit, Feeding America. This can lead to health and education problems. In the Mississippi Delta, Alexandra Watts reports on how a school garden is trying to offset food insecurity.